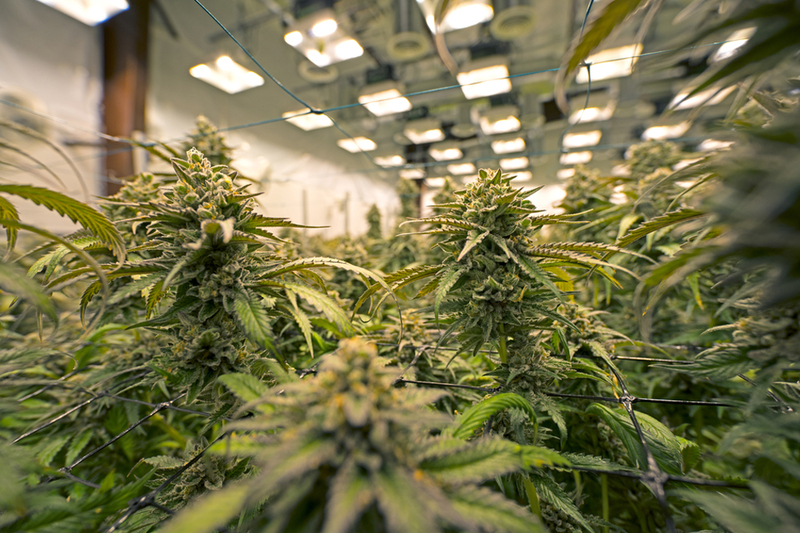 We’ll start you off with an educational tour, offering firsthand knowledge and experience of the growing process. You’ll see the various phases the plant goes through, from seed to flower, before it lands on a dispensary’s shelves. You’ll witness some of the most popular strains being grown today, on a commercial scale, up close and personal! Check out some of the hottest cannabis strains and products on the market, from flowers and concentrates, edibles and drinks, body products, and so much more! You’ll be able to learn about different strains, effects, and medicinal benefits that cannabis has to offer. 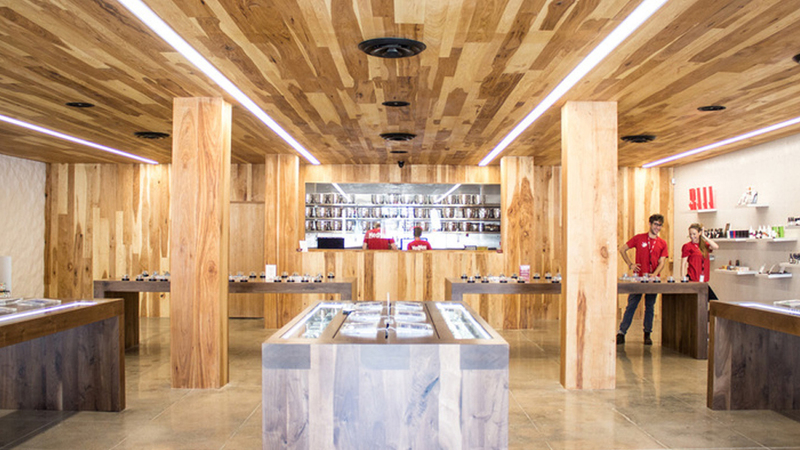 Talk with expert budtenders, and address your specific needs. You’ll soon be a well-informed and happy canna-consumer! See how cannabis is broken down into different forms and compounds! These cleaner and more concentrated cannabis forms are paving the way for new health and recreational purposes. 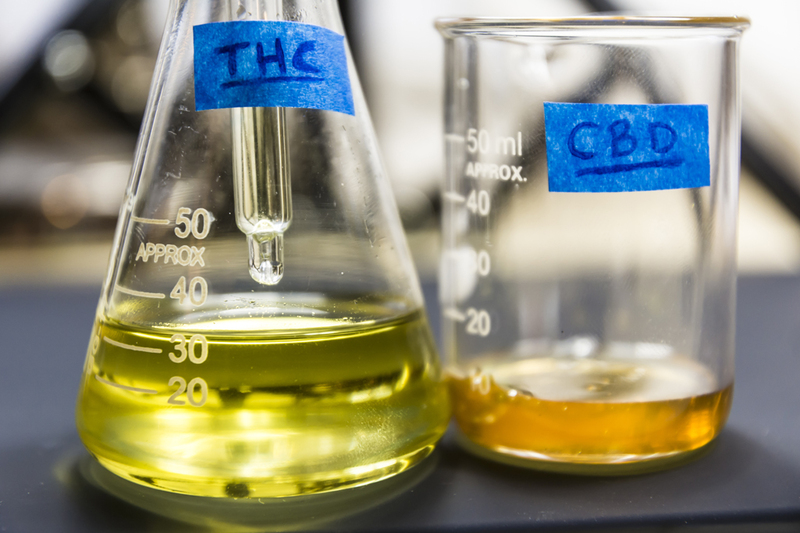 Here you will learn about cannabis processing, including a focus on the extraction and application of THC concentrates; along with lesser known cannabis derivatives, such as CBD (and other cannabinoids), terpenes, phenotypes, and their many holistic benefits. See beyond the stigma, and into what makes cannabis concentrates so unique!